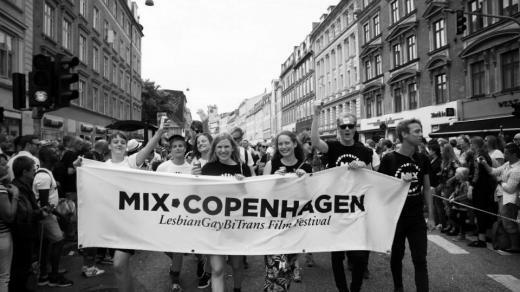 US Cinema: here we come! Bond/360 presents: Strike a Pose in US cinema. Wow!! We are so excited. The Huffington Post said about the film: “A perfect love song by Gould and Zwaan to the exceptional men those boys turned out to be“. For more information about where and when to watch, go to www.madonnadancers.com. Win one of the four exclusive hand signed Vogue singles! Strike a Pose is coming to the US cinemas. Because of the US cinema release, we’re giving away four exclusive Vogue singles. 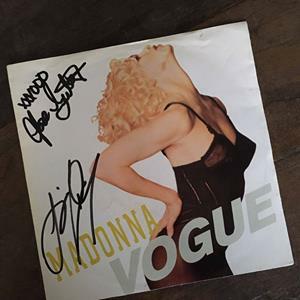 Hand signed by the original voguers & choreographers Jose & Luis Xtravaganza. Wow!! These singles will be shipped to 4 lucky stars who share the news. So, don’t wait any longer: go to our Facebook page, share and win. Strike a Pose won another award. 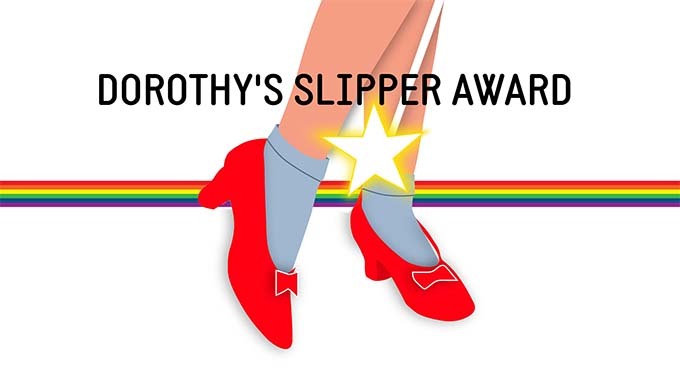 The Dorothy’s Slipper Award at Merlinka International Queer Film Festival in Serbia for the Best Documentary of 2016. For more information, go to the website of Merlinka. Thanks you so much, we are happy and proud! Strike a Pose in US theaters this January and February! In January and February 2017 you can watch Strike a Pose at several theaters in the US. 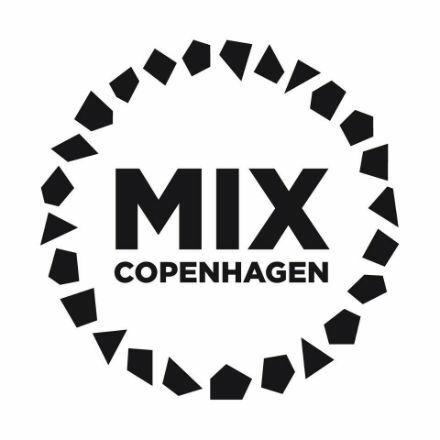 For example, at the IFC Center in New York, Laemmle Fine Arts in Los Angeles, ACME Screening Room in Lambertville, Frida Cinema in Santa Ana, Rialto Cinema in Sebastopol, Texas Theatre in Dallas and at the DuSable Event in Chicago. For more information and venues: go to www.madonnadancers.com. 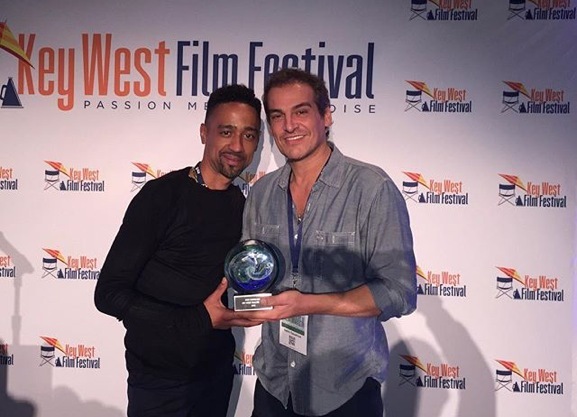 Strike a Pose has won a beautiful Award at Key West Film Festival. Thank you so much! Jose and Salim were there to receive the Award. Strike a Pose will be shown in the Italian cinemas! 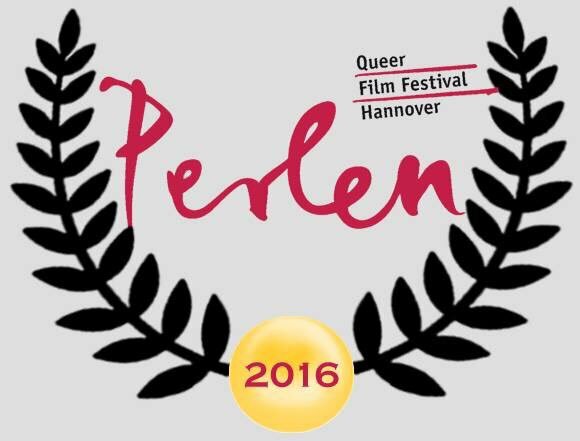 Save the date: 5 and 6 December 2016 only. For more information, go to the website of Nexodigital.